Eat like a local at the city’s best hidden culinary gems. 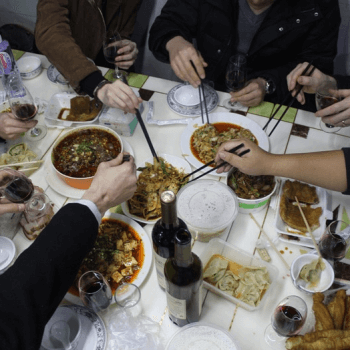 UnTour, which touts itself as the number one food tour company in all of China, offers several tours, each targeting a different aspect of street food culture. There’s the dumpling tour, which takes participants to at least three different tasting shops before turning them loose to try dumpling making for themselves.